What is Apple’s Back to School Promotion? Basically, the deal is that when you purchase a new qualifying Mac with Apple education pricing from June 16, 2011, through September 20, 2011, you’ll get a free $100 Back to School Card. You can use the Back to School Card on the Mac App Store, the App Store, the iTunes Store, and the iBookstore. If you buy a Mac after the June 6, 2011, you are eligible to request an up-to-date upgrade. The upgrade will allow you to upgrade to Lion for free. You must request your Up-to-Date upgrade within 30 days of purchasing a new Mac computer. Who qualifies for this promotion? College students or students accepted to college, parents buying for college students or students accepted to college, or faculty or staff members at any grade level qualify. How do you get your $100 Back to School Card? First, you must shop for a Mac at either the Apple Online Store for Education, the Apple Retail Store, the Apple Authorized Campus Store, or call 1-800-MY-APPLE. Second, you will either get your free Back to School Card with your order automatically if you order it at the Apple Retail Store or Apple Online Store or you’ll have to submit your claim online and get your code via email. Third, you will enter the code on your Back to School Card in your iTunes Account to redeem the $100. iPad 2 Lines Still Crowded After Launch! 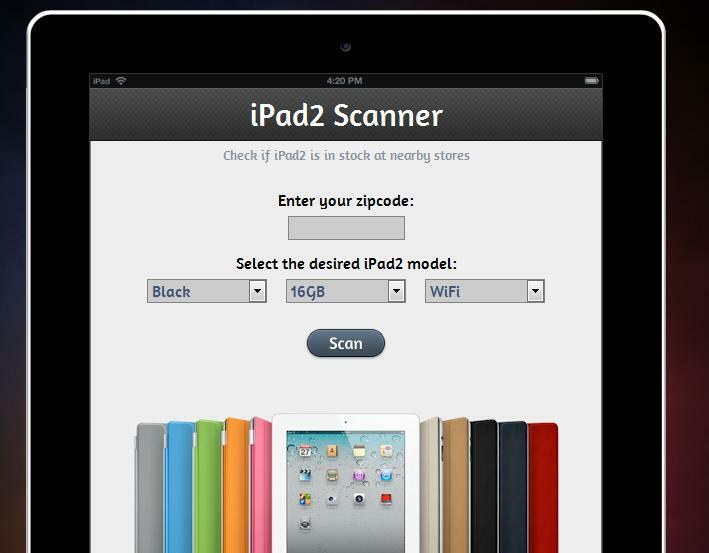 It has been more than a week since the launch of the iPad 2, and it is still difficult to get one. People have been lining up outside Apple retail stores every morning. Apple retail stores only receive shipments on certain days also, but they will not disclose the days it will receive a shipment. You have to go every morning just to check if they even have a shipment that day. Even if they do have a shipment, they only receive a small quantity. If you decide to buy it online, it now estimates that it will ship in 4-5 weeks, which is a very long time for those who are anxious to get there hands on one. On a positive note, if you buy it online at the Apple Online Store, you get free shipping and free iPad engraving, an Apple Online Store exclusive offer. Apple Stores are now holding iPad 2 shipments that were received during the day, instead of selling them once they arrive, so they can sell it the next morning so people won’t crowd the store all day hoping a shipment will arrive to sell throughout the day. Some Apple Stores are even opening earlier just to sell the iPad 2 and get rid of the crowd so it will be less crowded for the normal business hours. 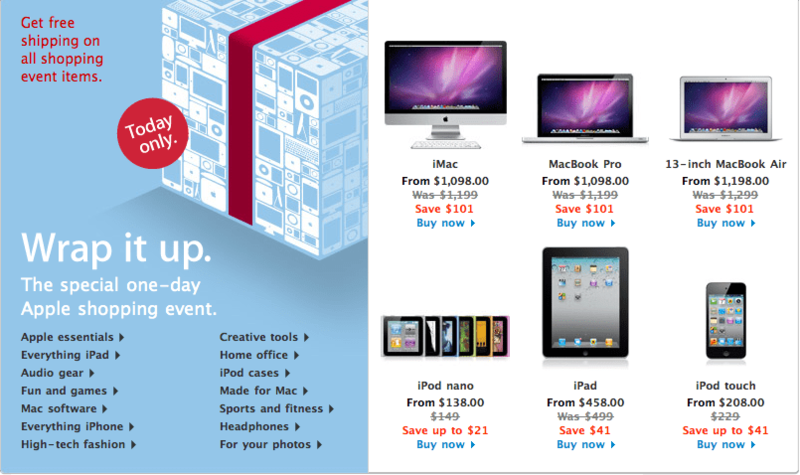 In my opinion, your best bet is to still purchase your iPad 2 online at the Apple Online Store. You get free shipping and the free iPad engraving is an awesome offer. You can your very own iPad 2 customized with your very own engraving. On the other side, I would also want to get my iPad 2 right away. It would also be a good idea to go to the Apple Store early in the morning and wait in line. Some people are even camping out, so there is a lot of competition for getting an iPad 2. Just make sure you are prepared for the weather. The iPad 2 is definitely in demand, and I hope they come out with more frequent and larger shipments because we are all waiting for one. On March 2, 2011, Apple introduced the iPad 2. We all know that it will be lighter and thinner and all those other features such as cameras for FaceTime and Photo Booth, but what we don’t know, is how to buy an iPad 2. The iPad 2 is going to be released on March 11, 2011. As far as you can tell by looking at the Apple website, it says it will be starting at $499. You also have to worry about the fact that you can’t pre-order it and you will have to deal with tons of other people fighting to buy an iPad 2 once it come out. So how should you deal with this? First of all, figure out where you can buy it. You can buy it at the Apple Store, the Apple Online Store, Best Buy, Walmart, Sam’s Club, and Target. The Apple Store will definitely have long lines. I think the Apple Online Store would be the best bet because you won’t have to wait in lines or get through crowds. You will have to wait for it to arrive because it ships on the day it is released, but it is the easiest way to get it. Patience is definitely required for the Apple Online Store method. Best Buy will have some on sale, but the amount is unknown. You will have to hope they have some in stock by the time you get there. Walmart, Sam’s Club, and Target are also the same story as Best Buy. They will have some available, but how much is unknown. AT&T and Verizon will also have 3G iPad 2 models available on March 11. My recommendation is to just order it on the Apple Online Store. You just need to be patient. People who are patient always get rewarded. People will also try to sell it on sites such as Ebay, but don’t bother because they will just raised the price. That is about it for the rundown of the iPad 2. Good luck buying one. Leave questions and comments!